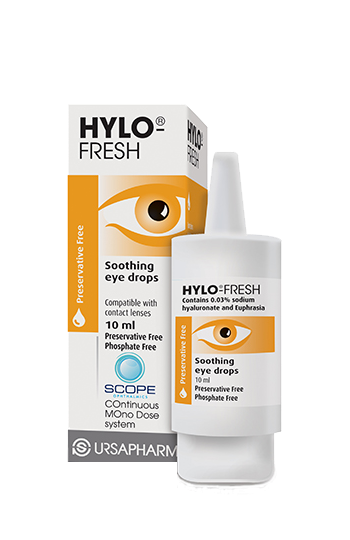 A preservative free eye drop containing 0.03% Sodium Hyaluronate for the treatment of mild dry eye symptoms. Guaranteed 300 equal drops in each bottle and remains sterile for 6 months from opening. Suitable for use with all contact lenses.